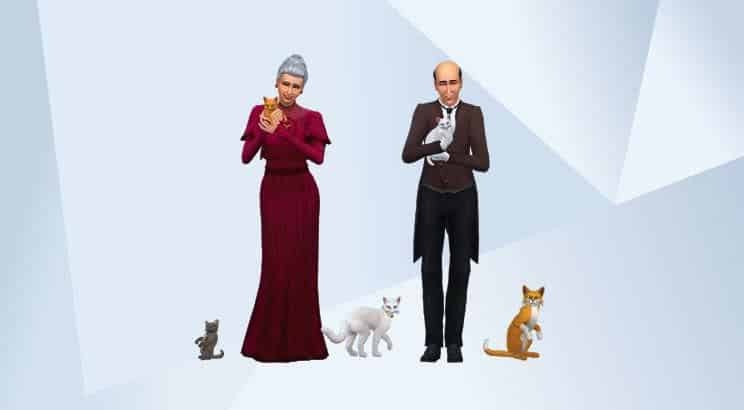 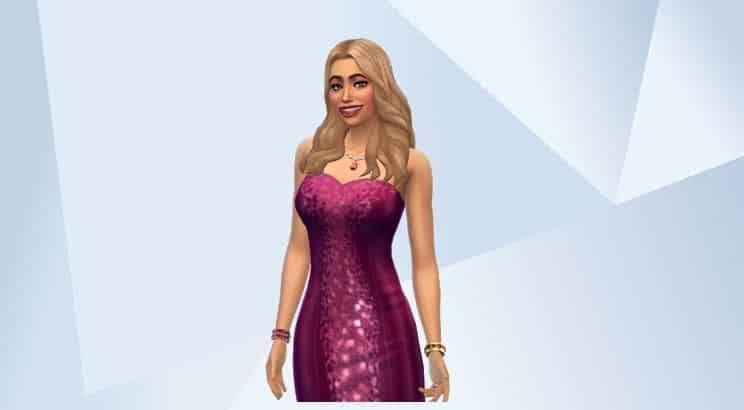 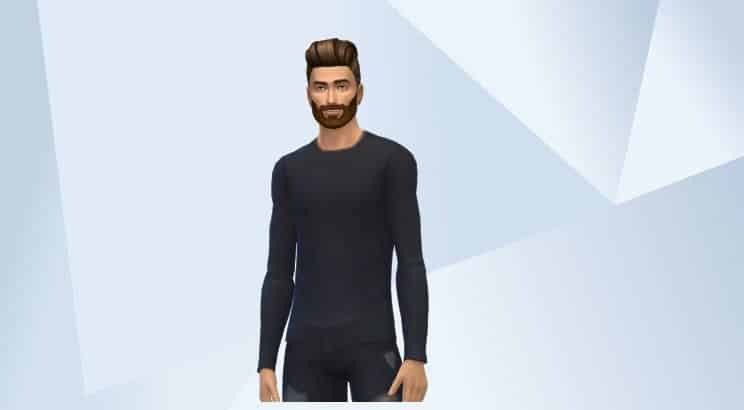 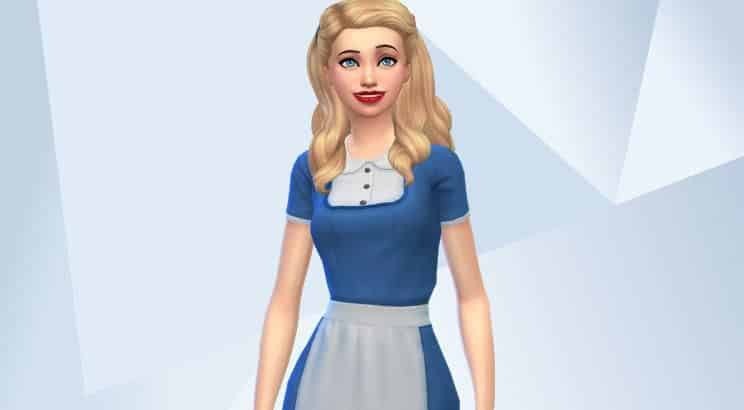 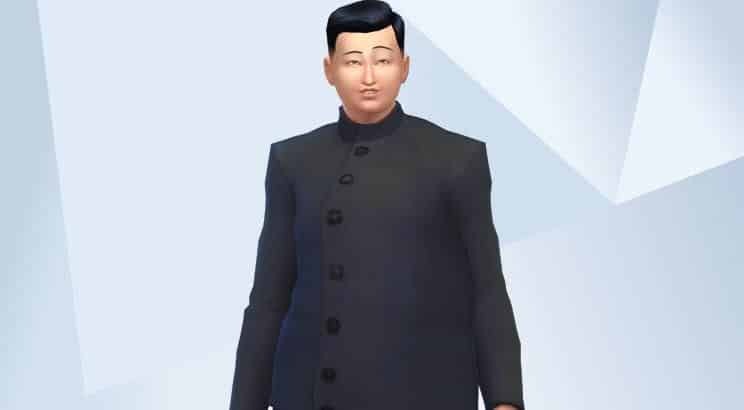 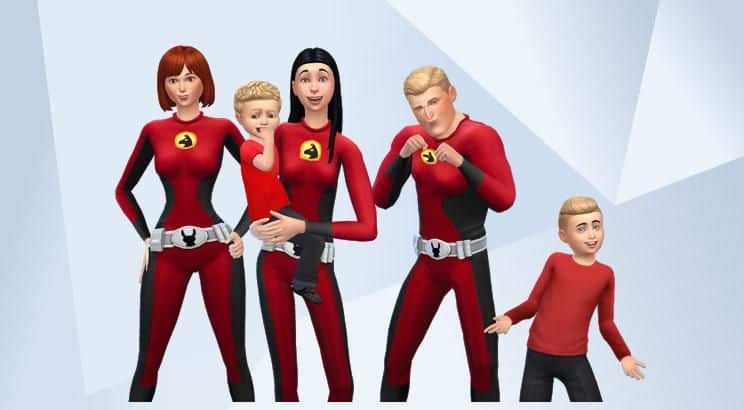 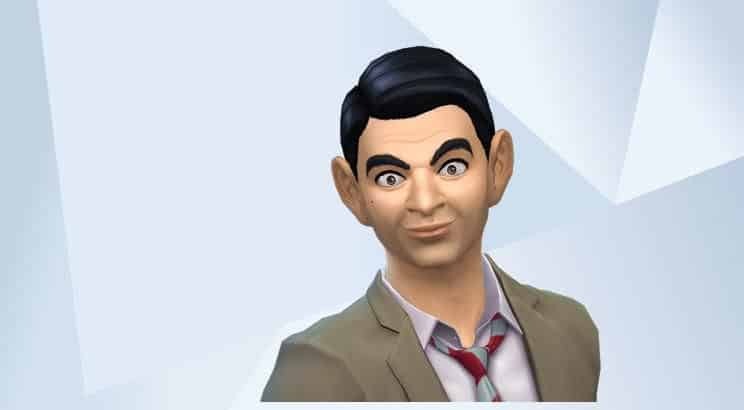 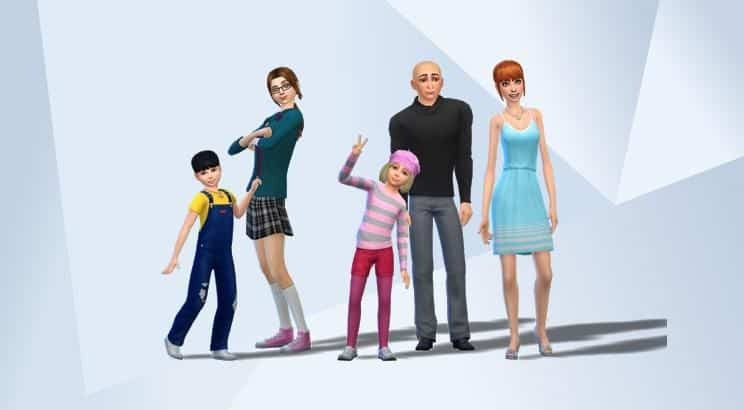 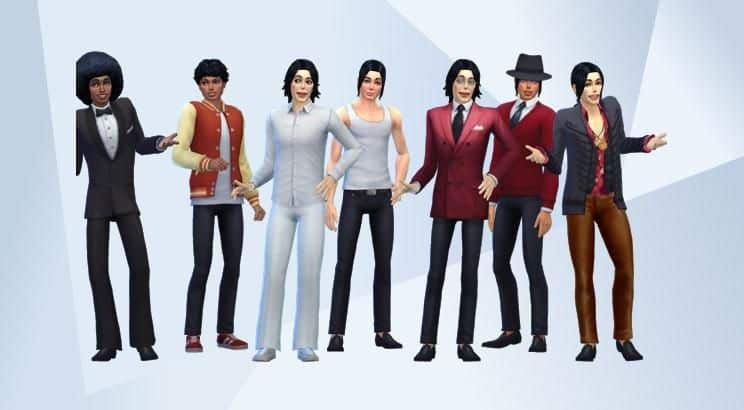 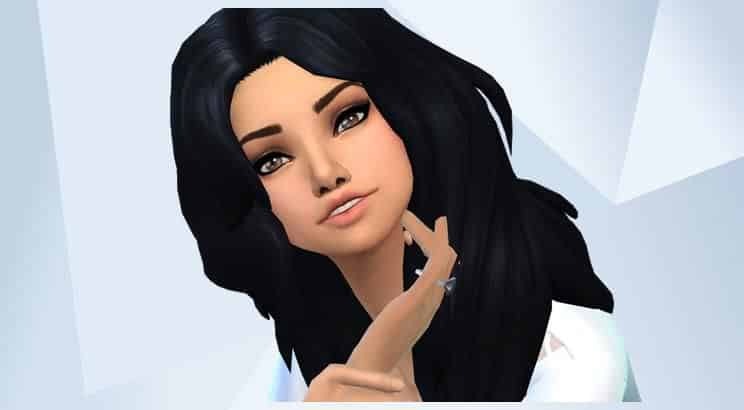 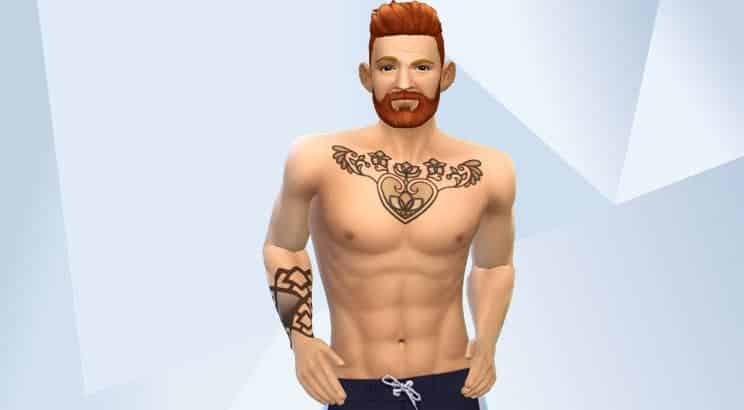 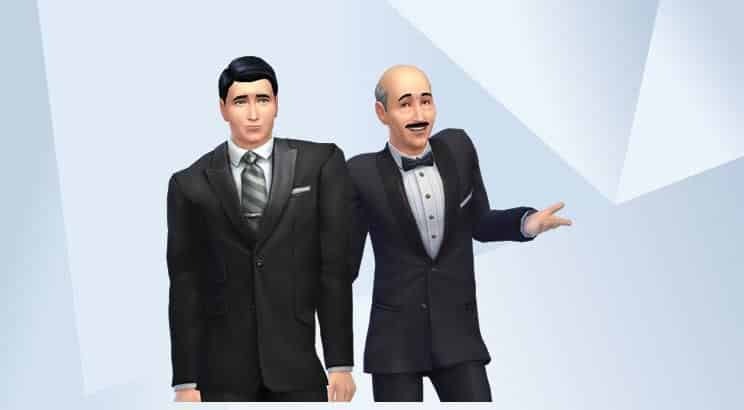 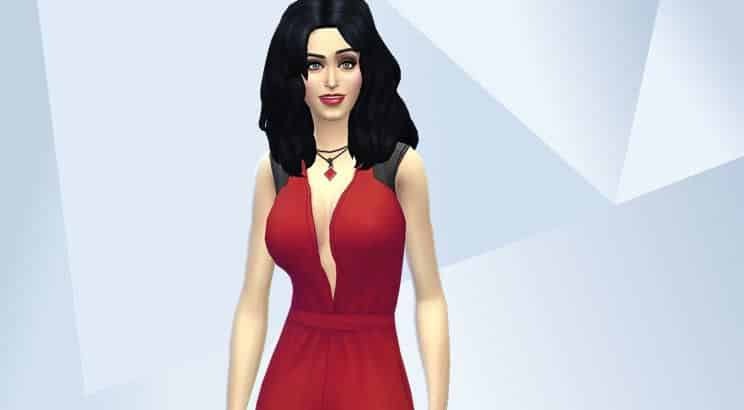 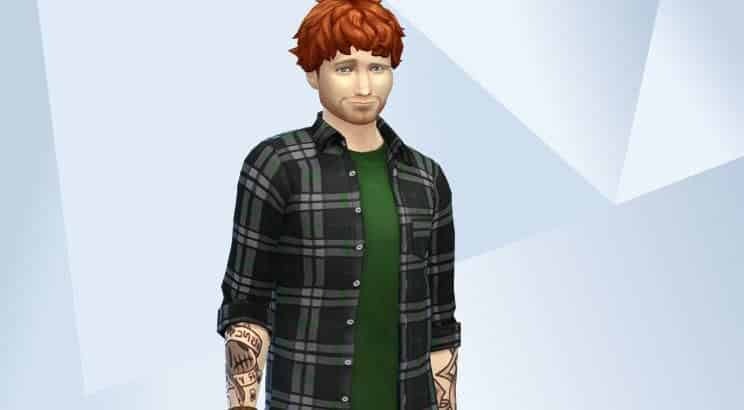 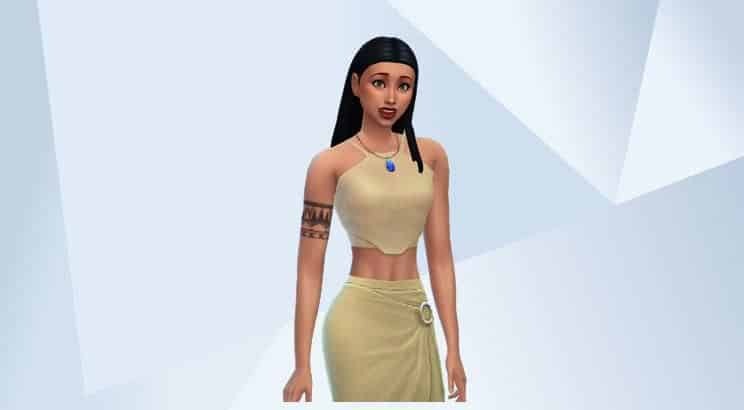 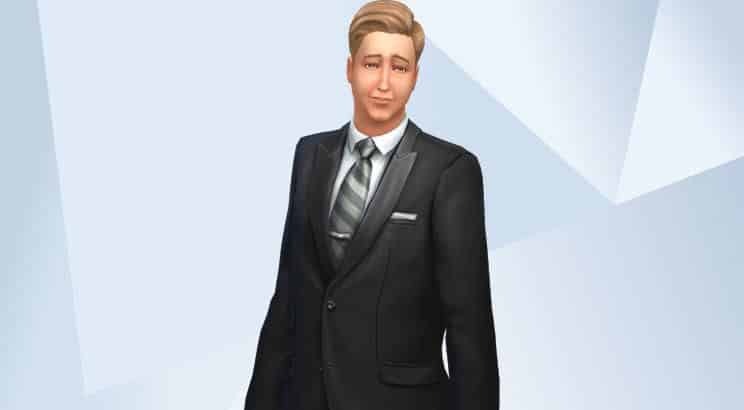 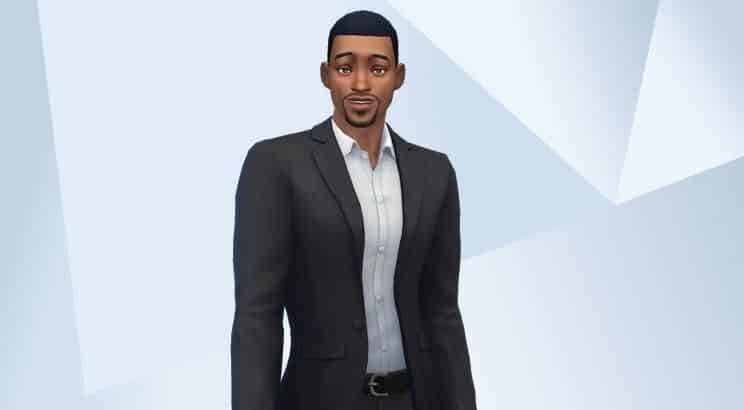 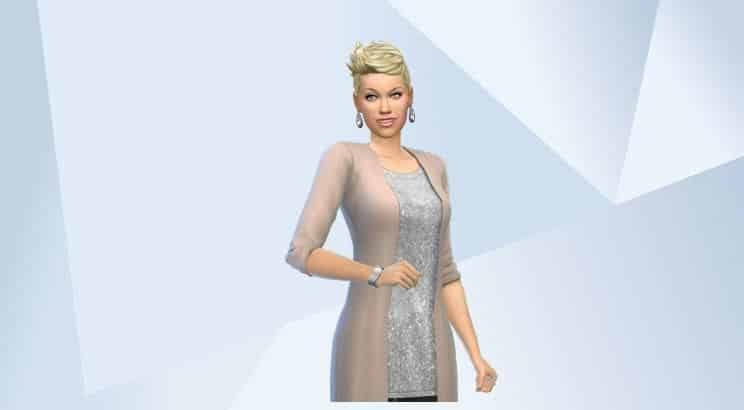 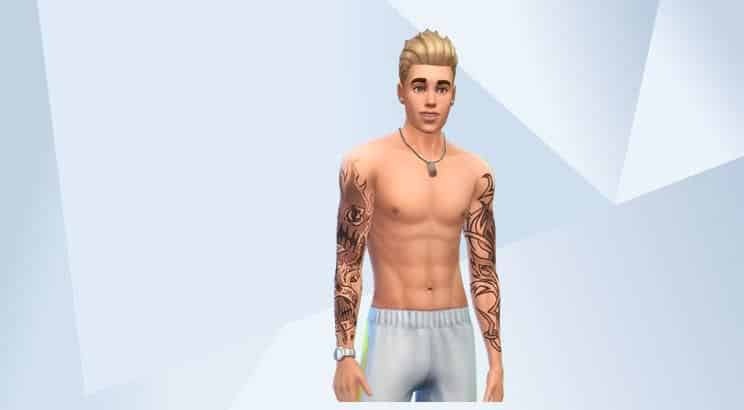 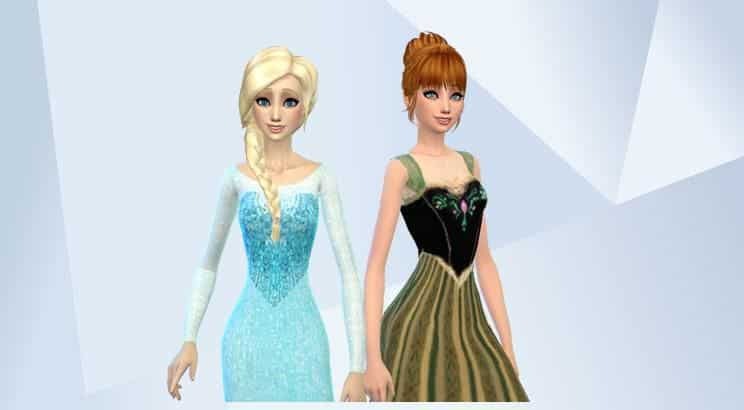 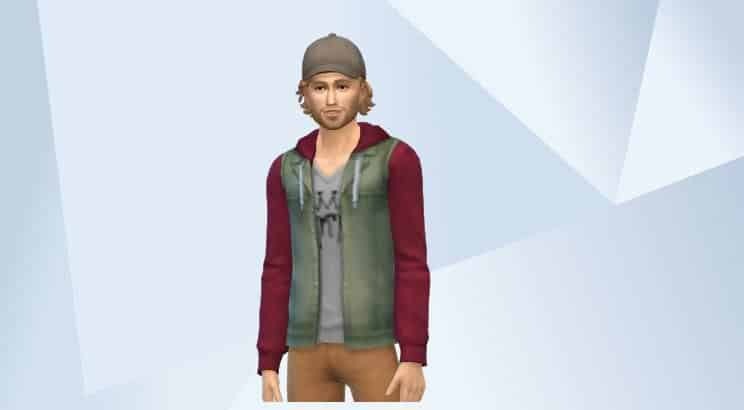 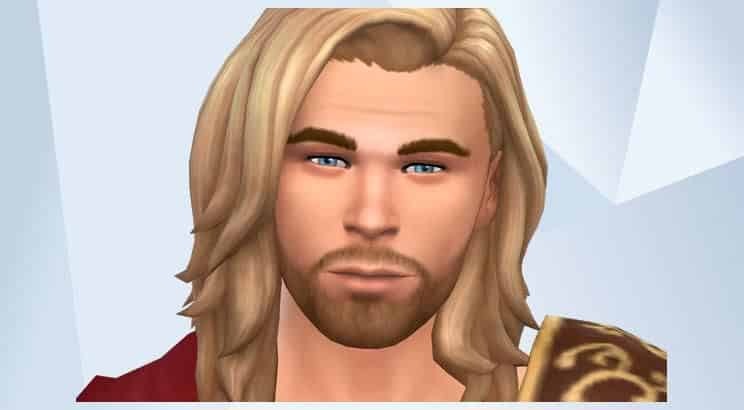 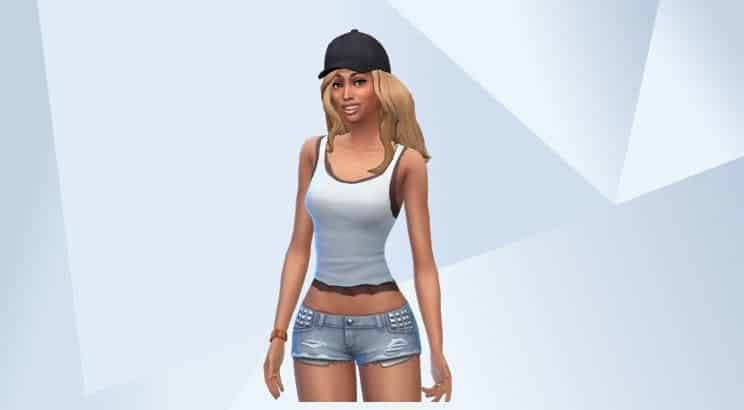 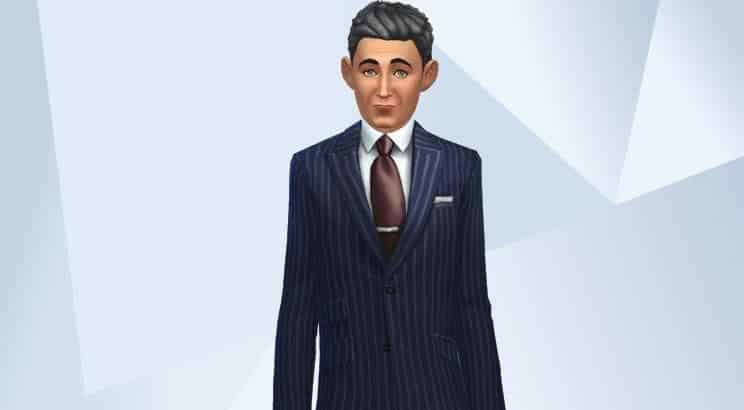 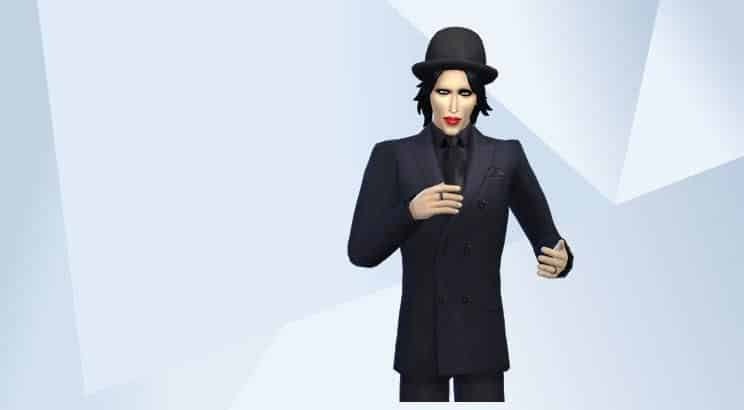 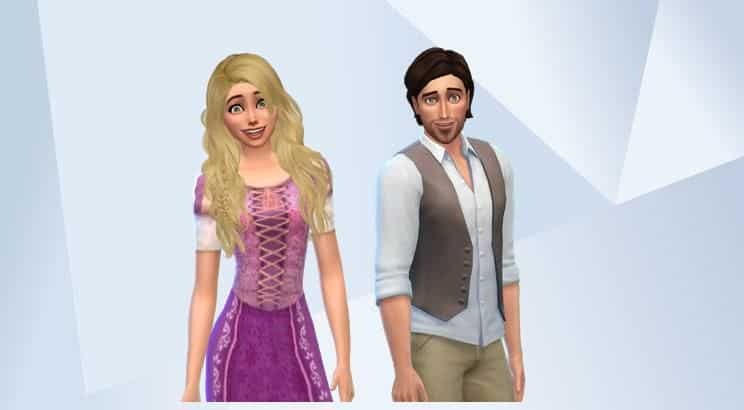 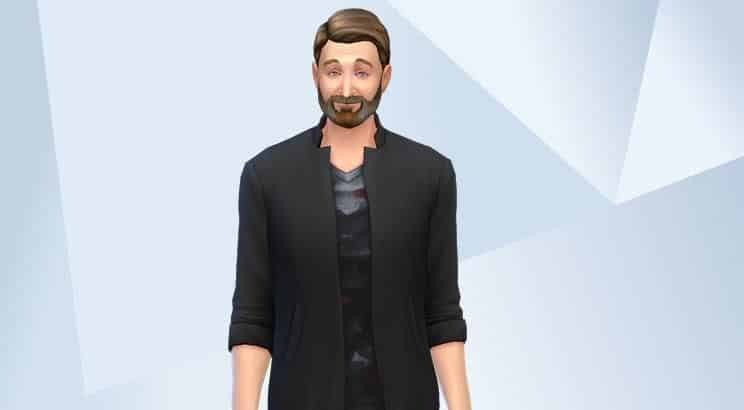 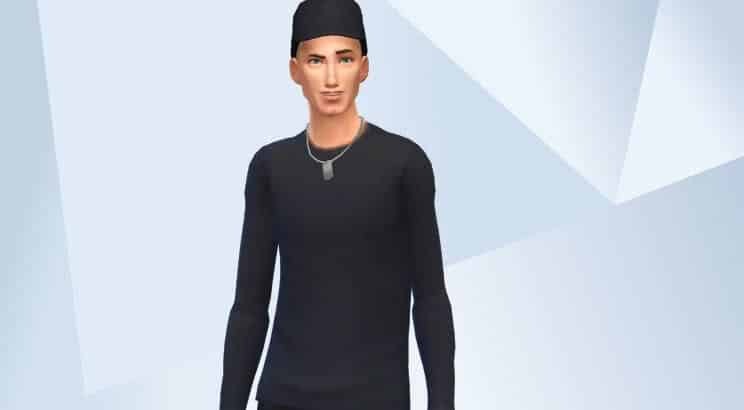 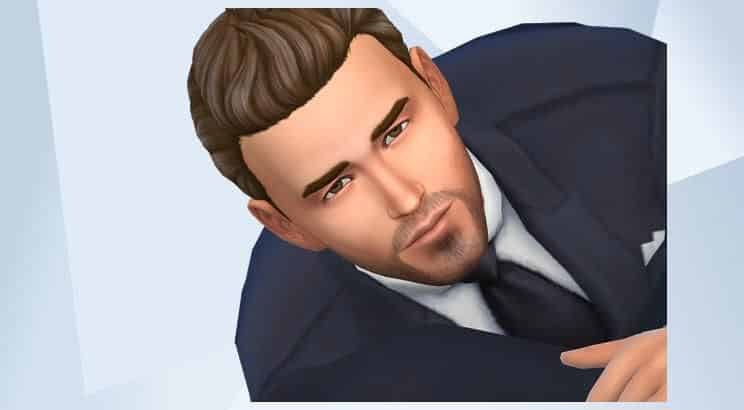 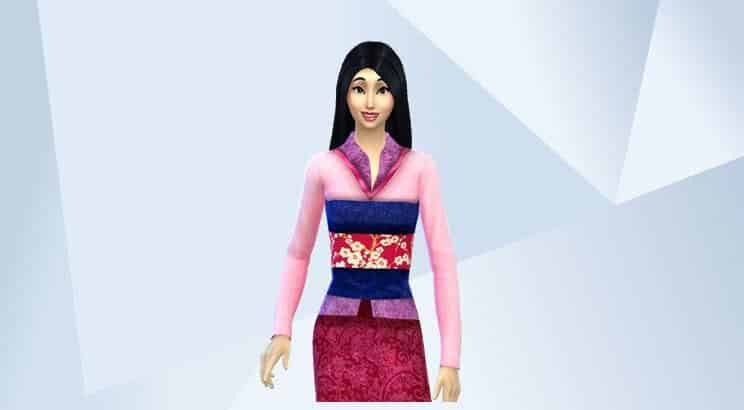 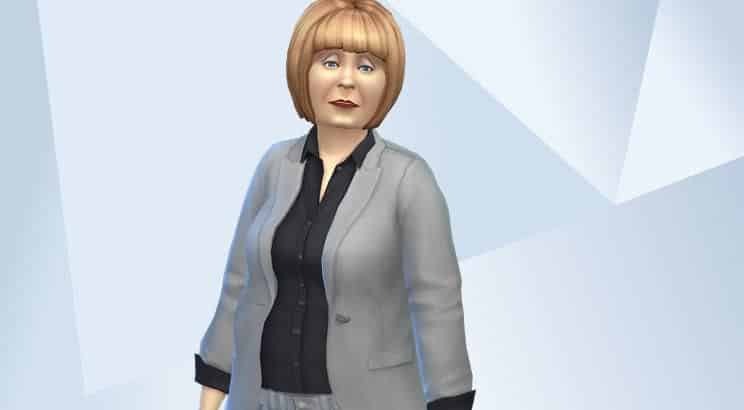 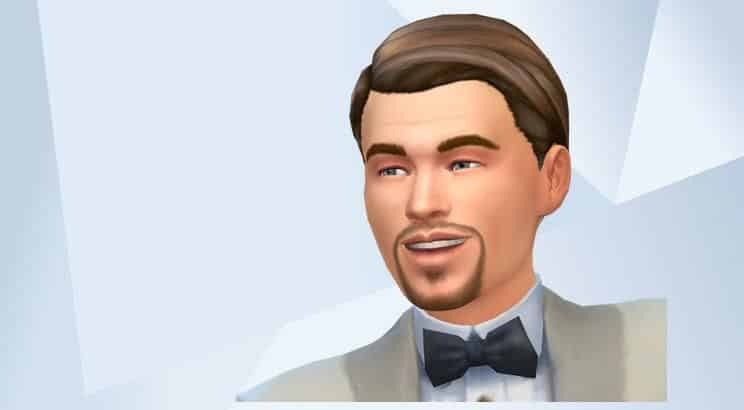 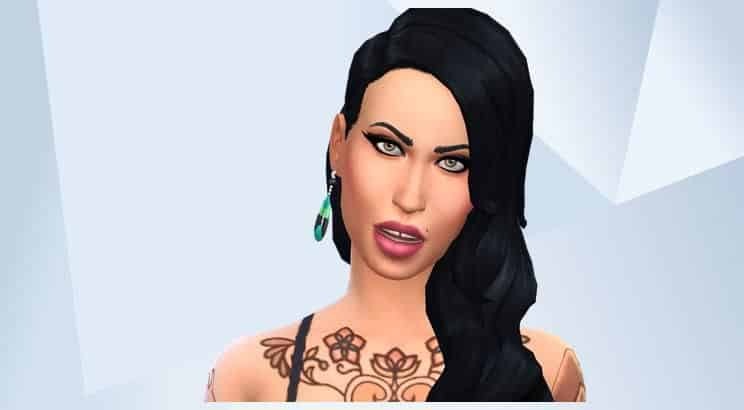 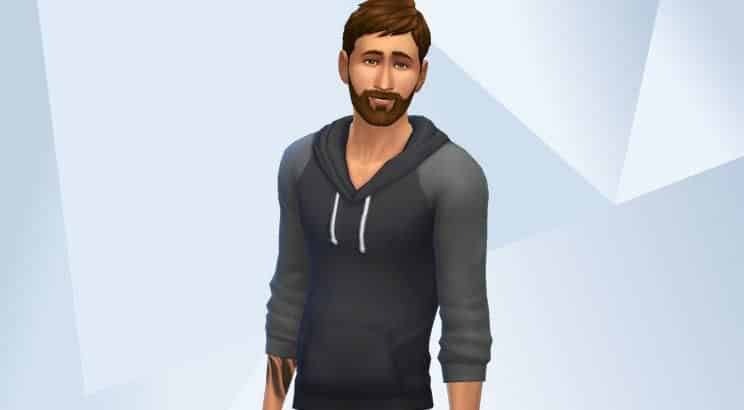 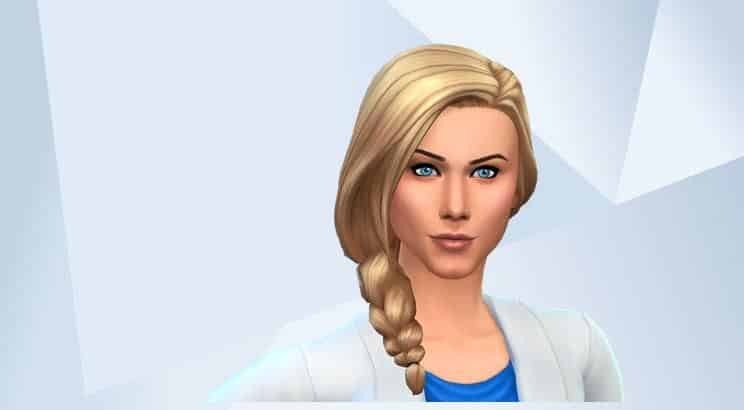 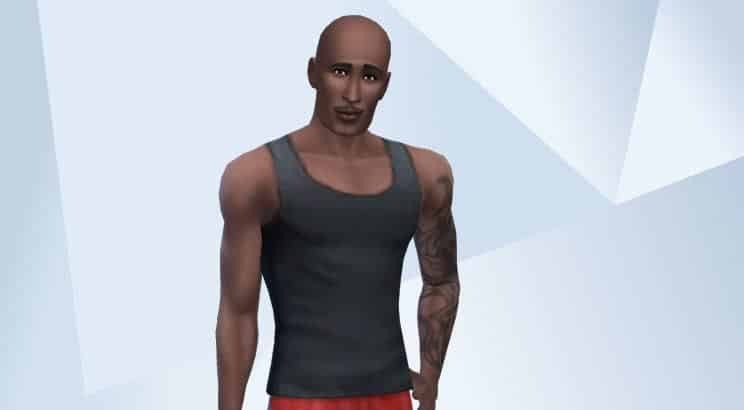 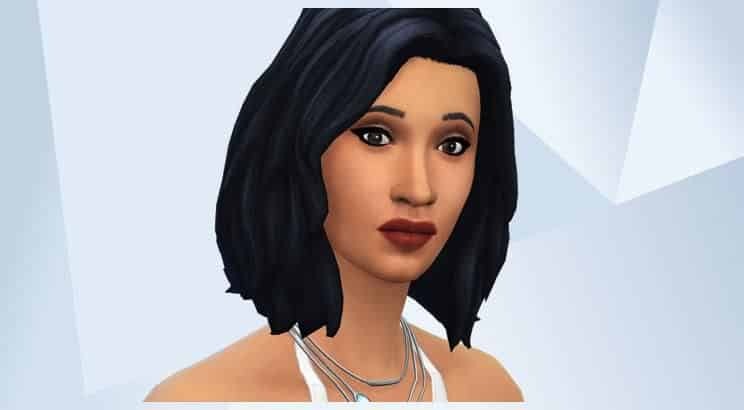 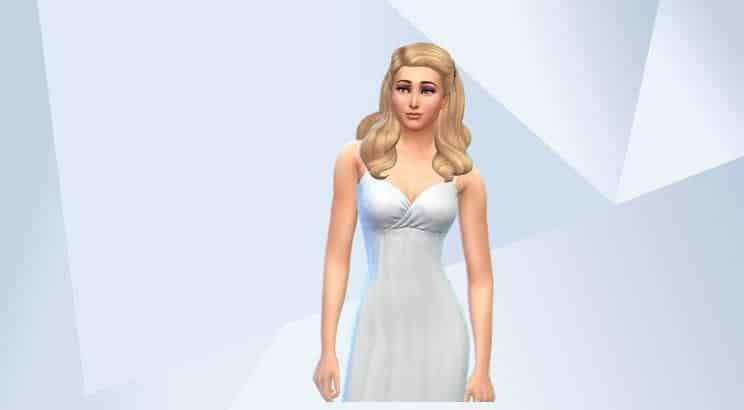 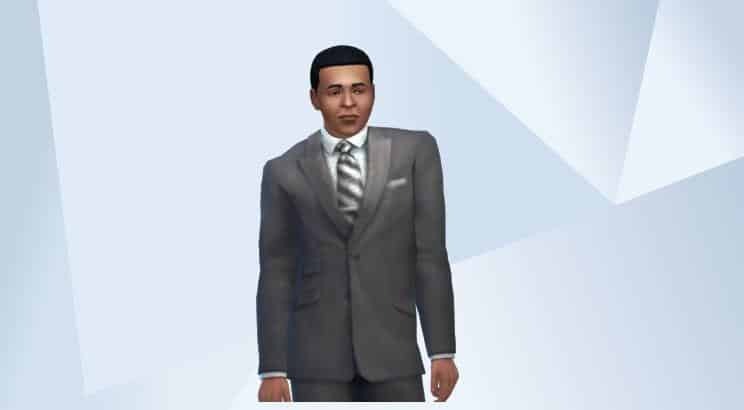 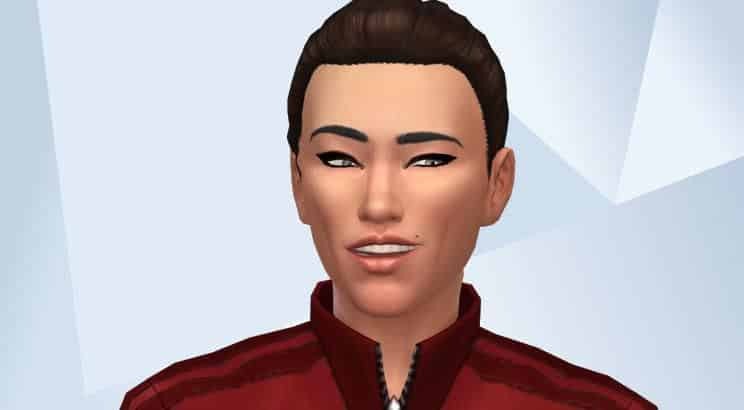 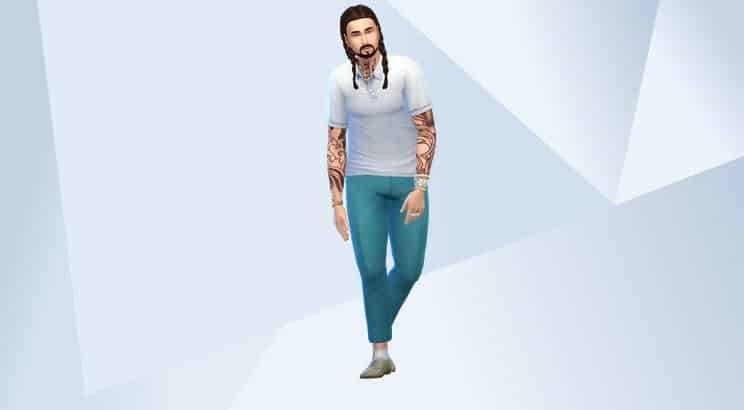 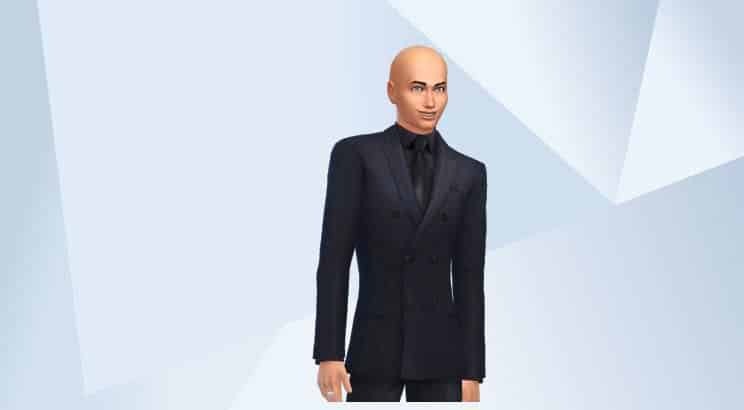 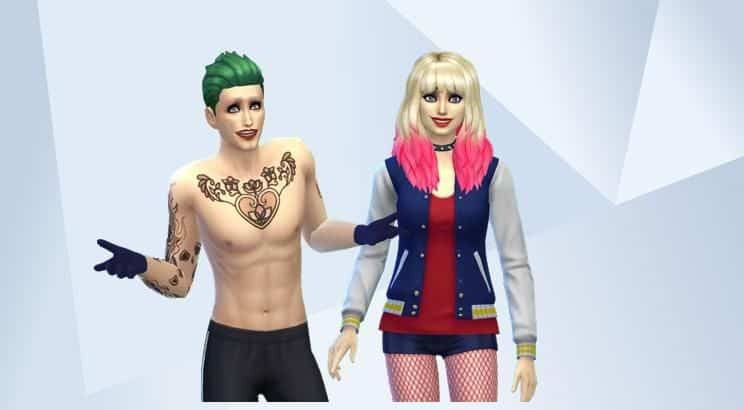 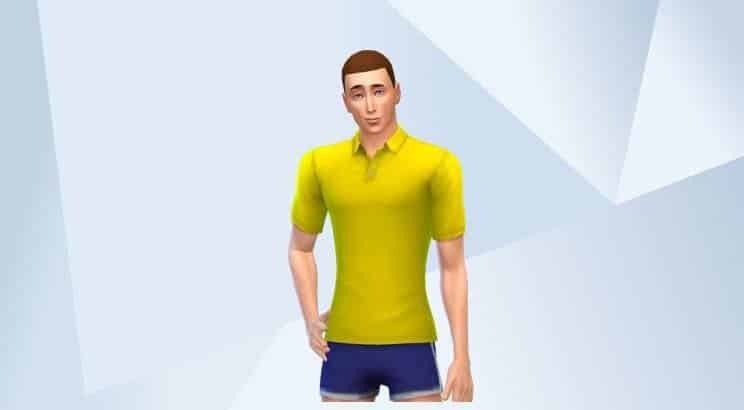 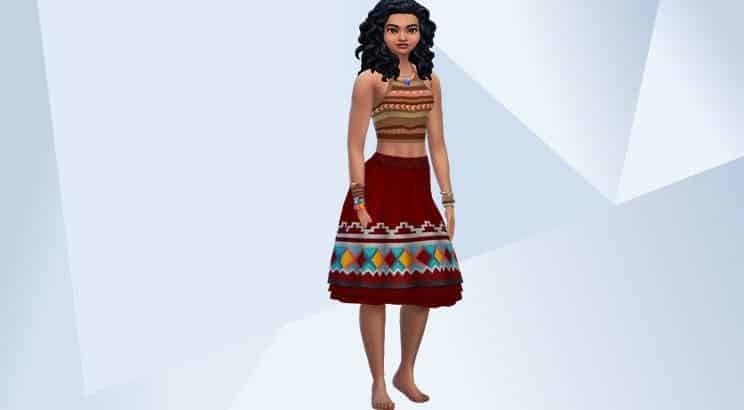 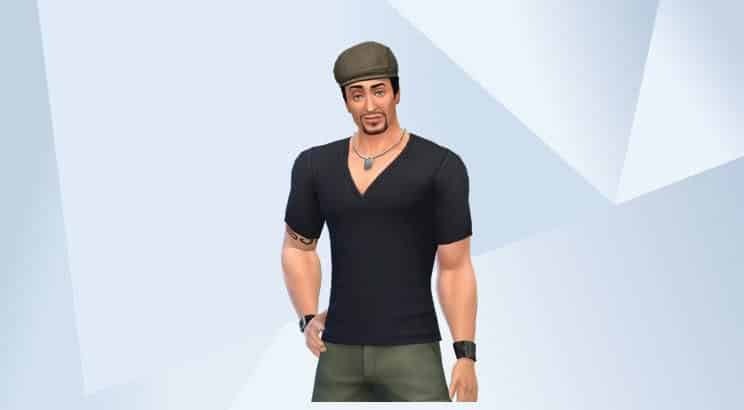 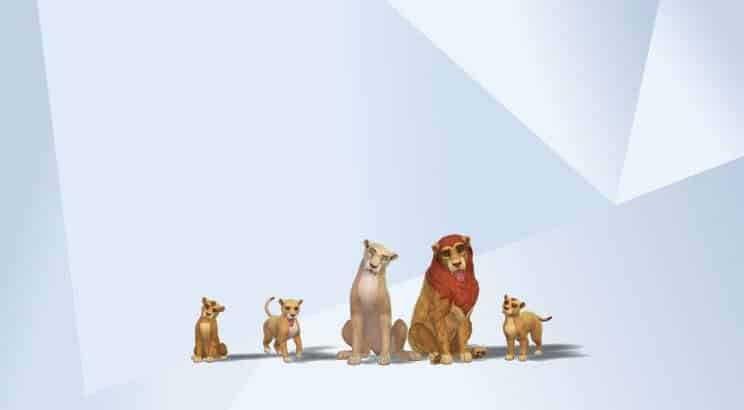 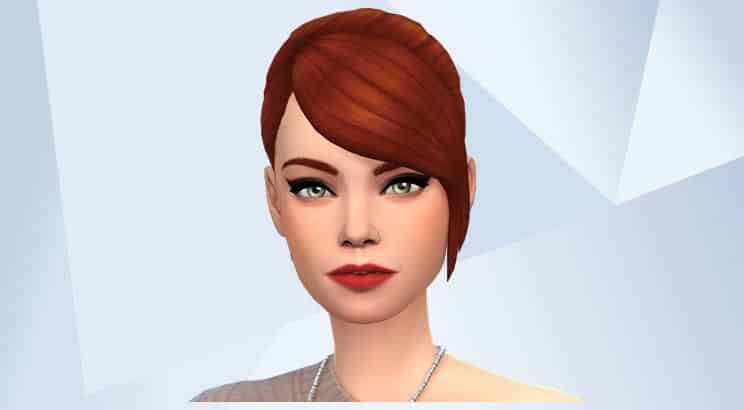 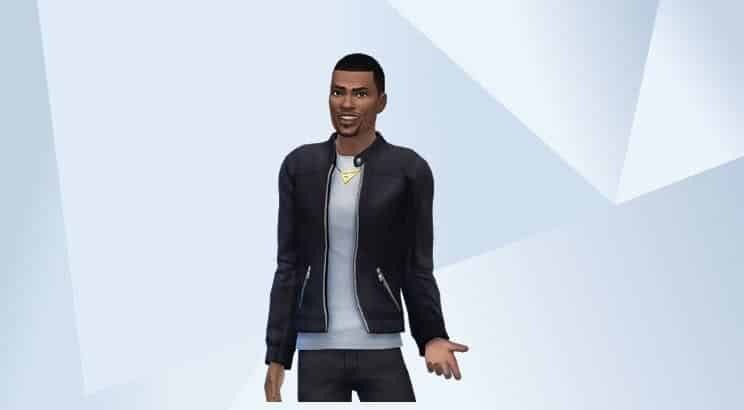 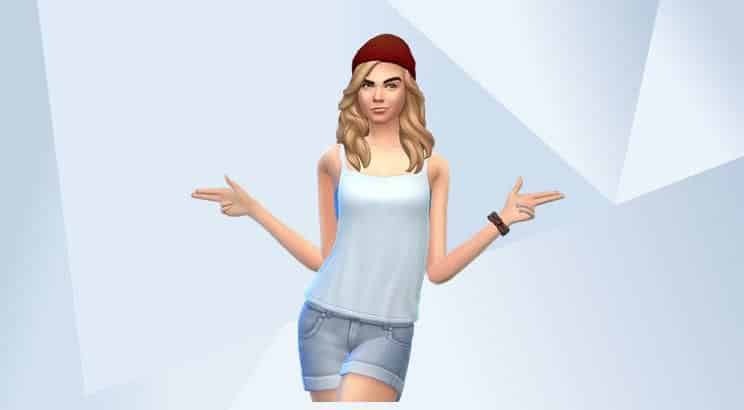 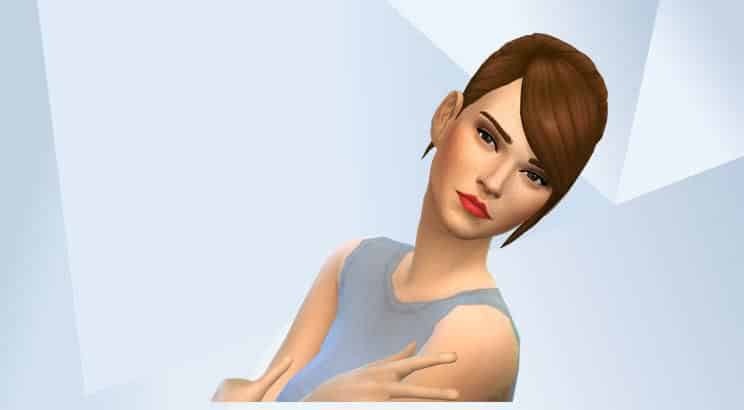 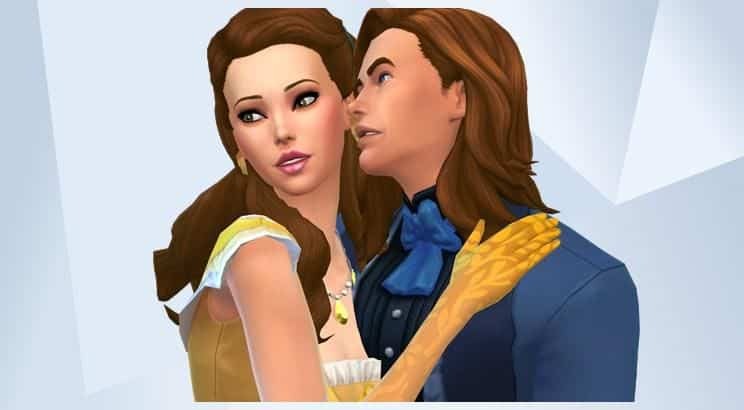 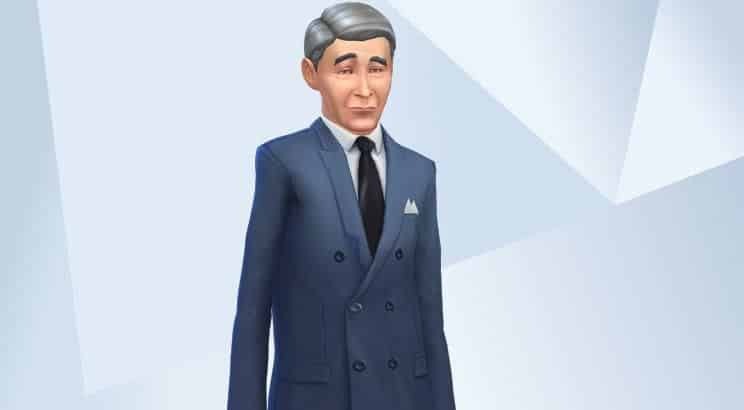 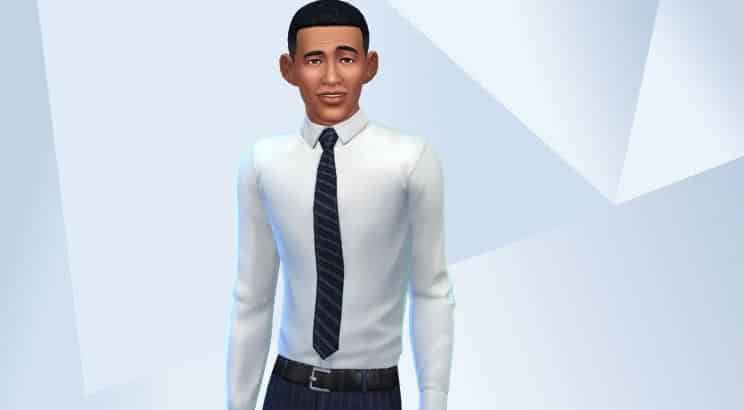 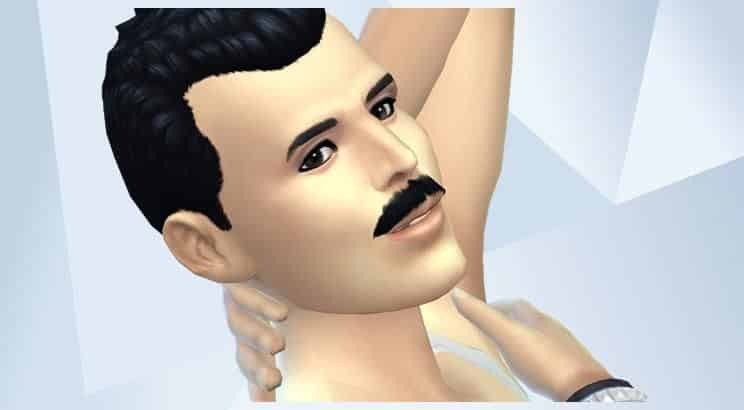 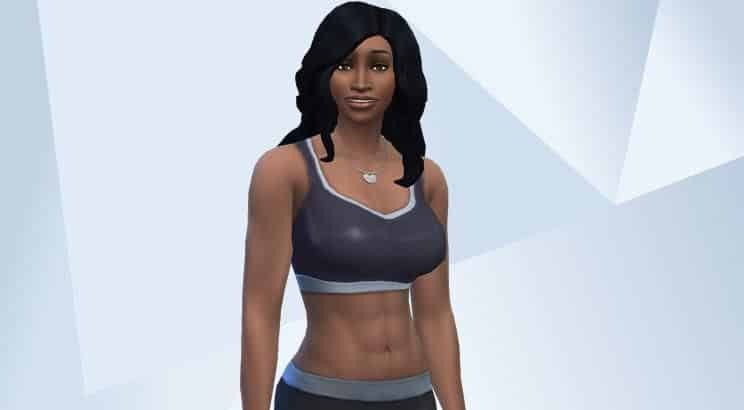 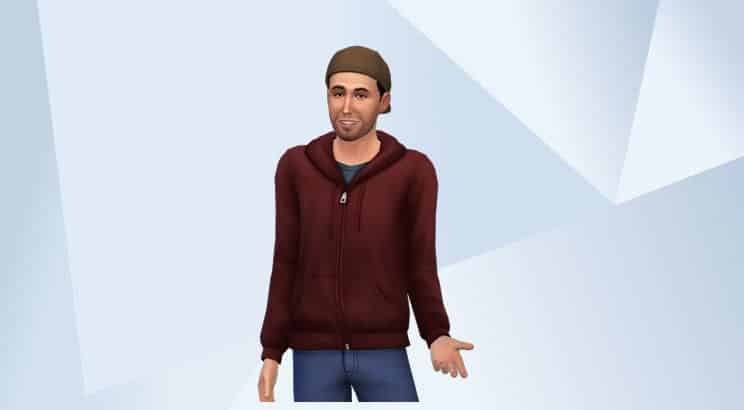 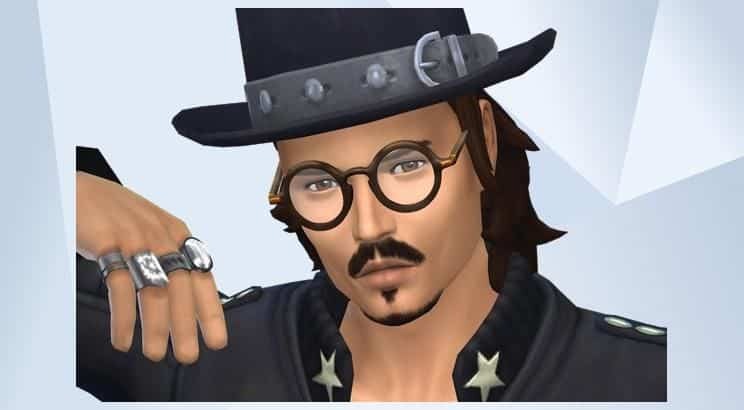 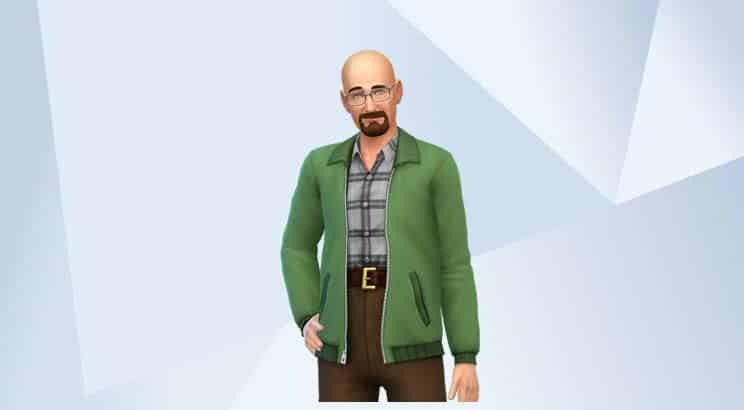 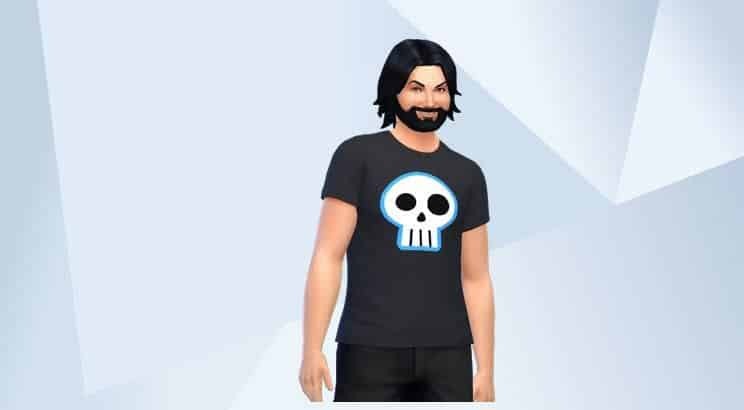 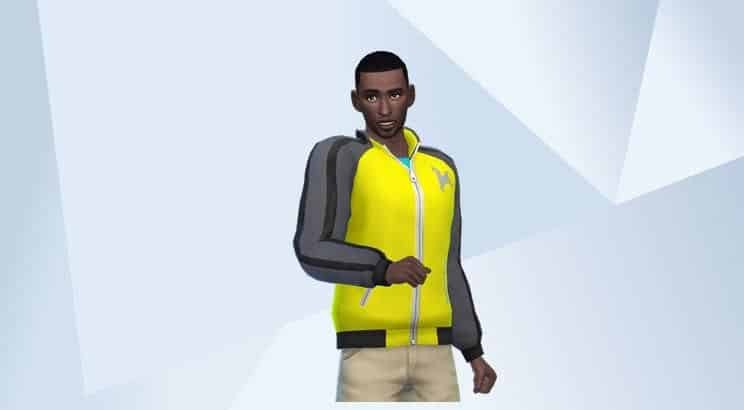 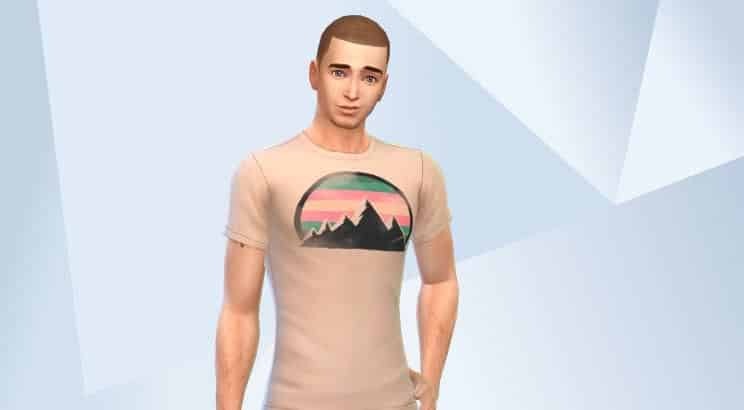 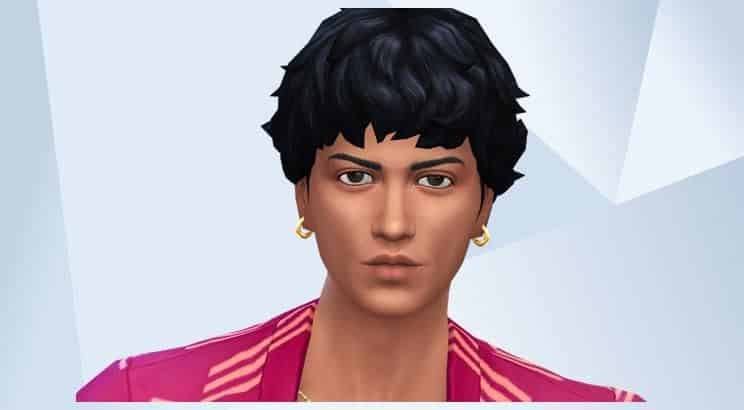 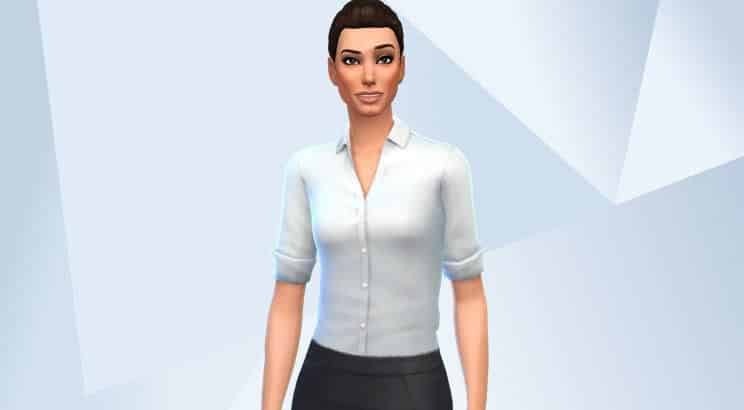 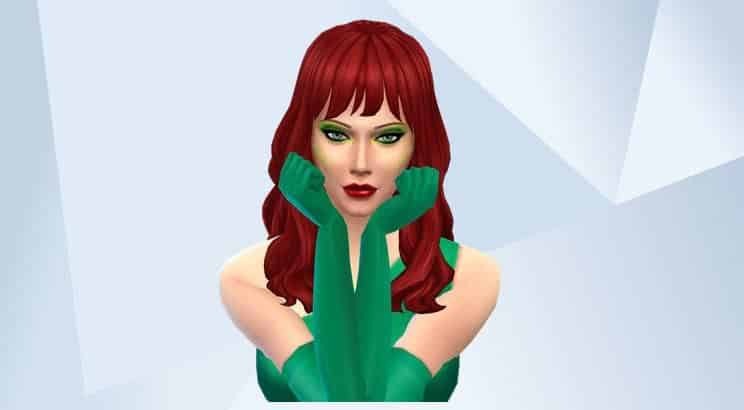 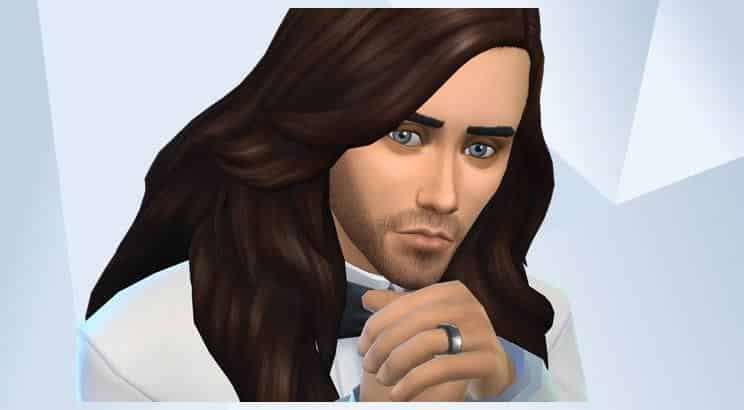 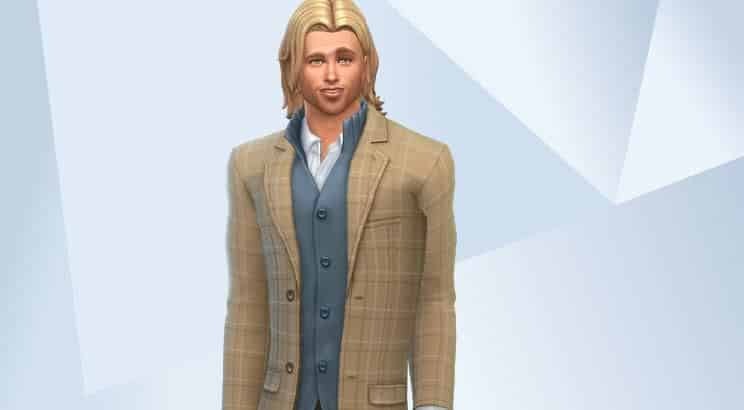 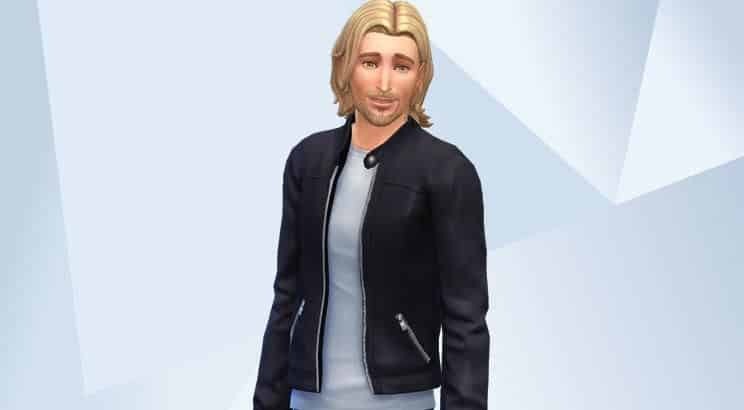 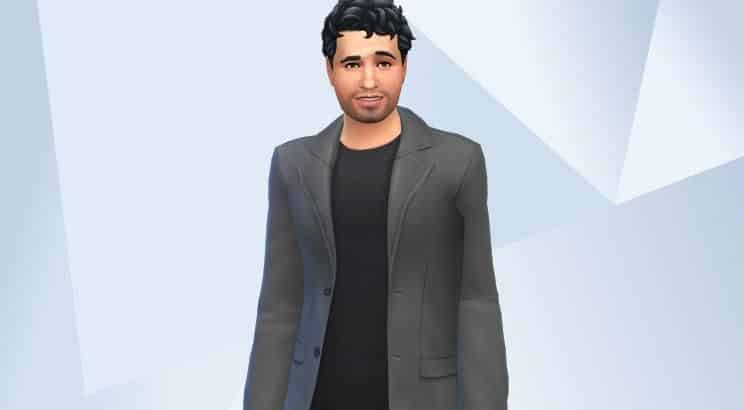 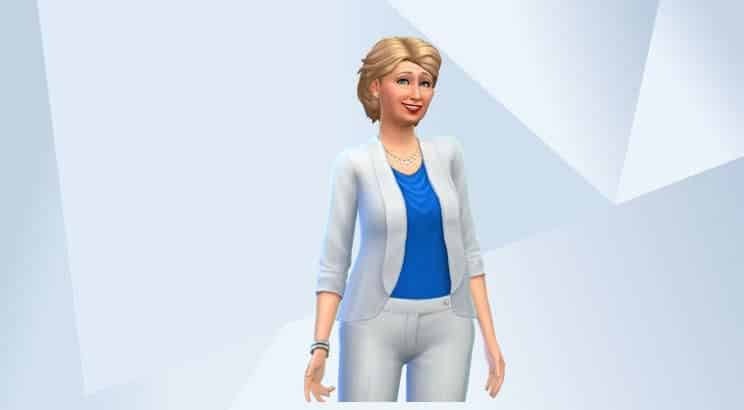 All of us have tried at least once to re-create our favourite celebrities in Sims, so we decided to scout for the best ones through the Sims 4 Gallery. 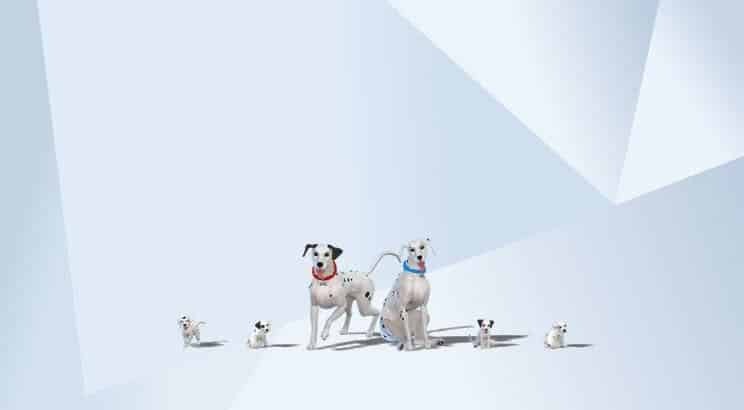 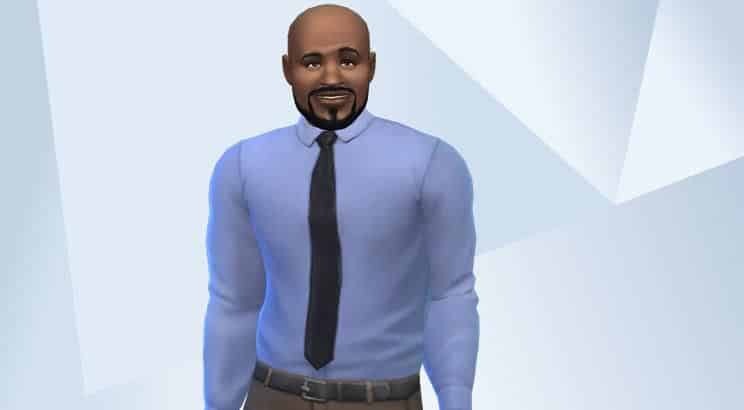 The Sims Franchise has been around for over a decade, continuously improving and providing unmatched realism. 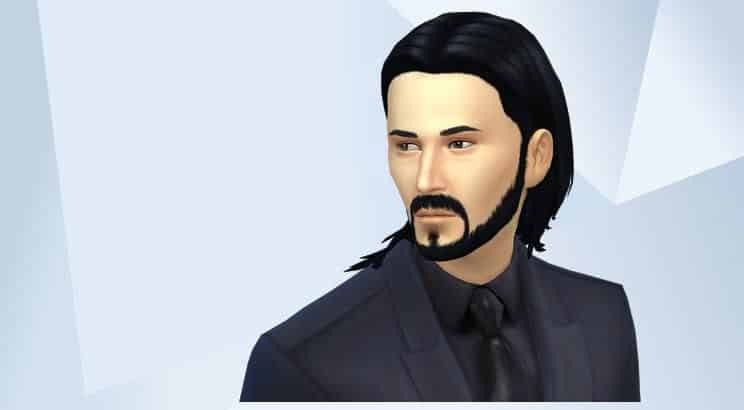 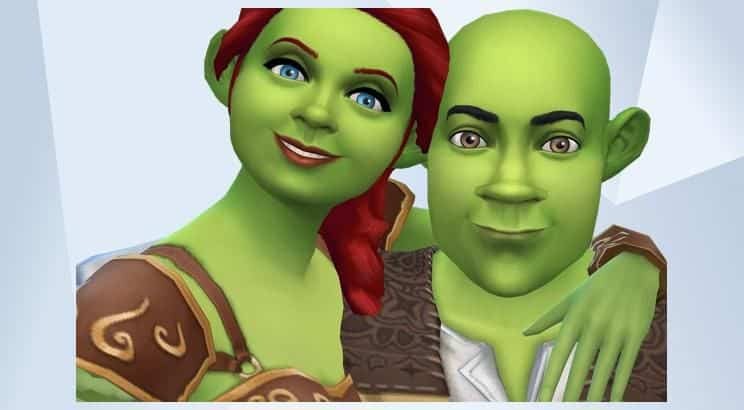 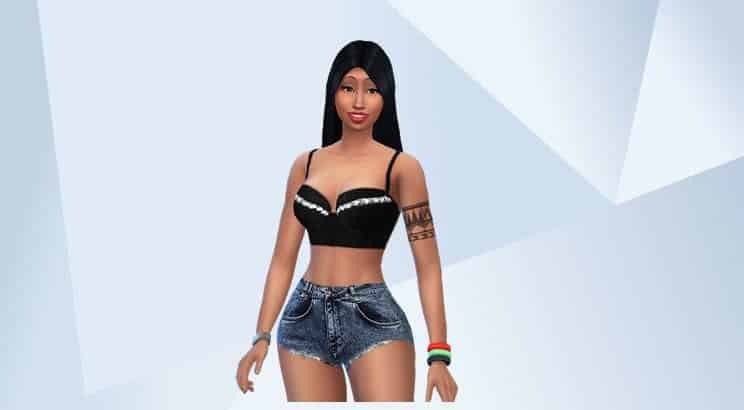 People that play Sims 4 on it’s core, are taking the role-play to a whole new level with their unique Celebrity-Sims creations! 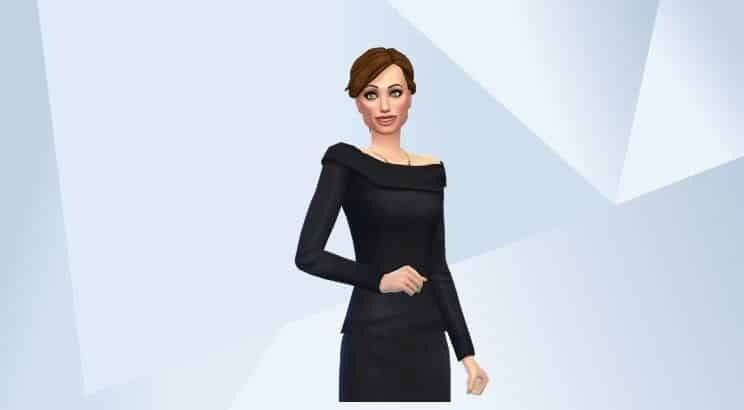 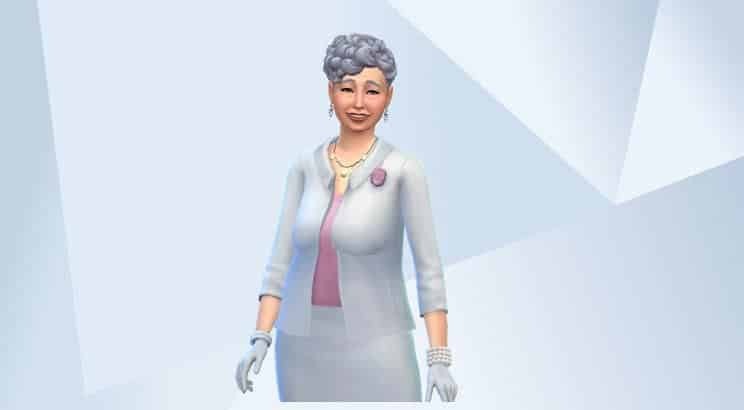 So I started to track down the most “accurate & to the point” Sims 4 Celebrities I could find in the game gallery. 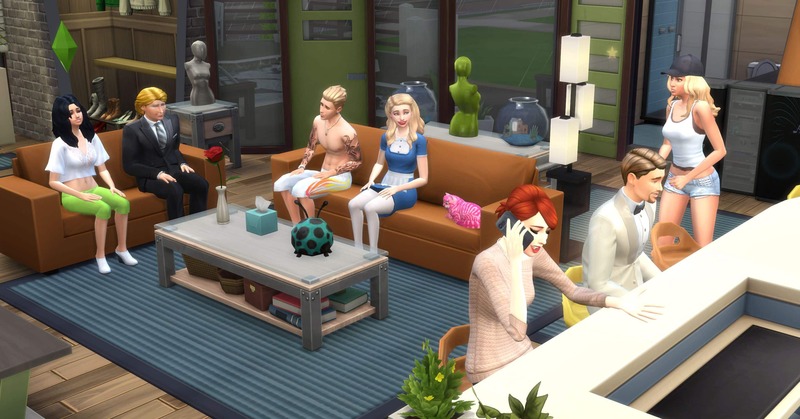 Keep in mind that many households contain various items from Sims 4 expansions & stuff packs (you might miss a few hairstyles or clothes). 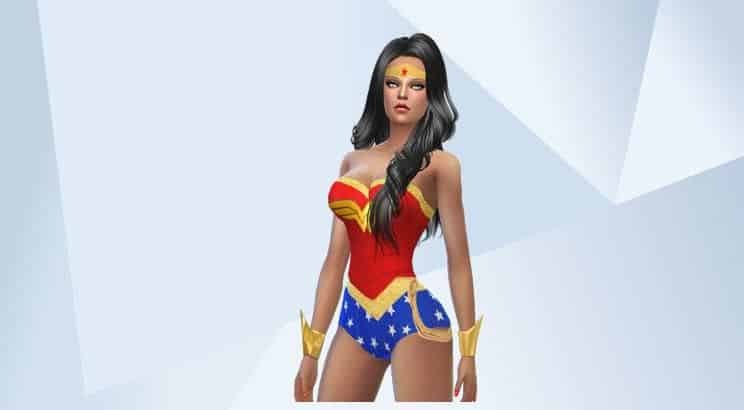 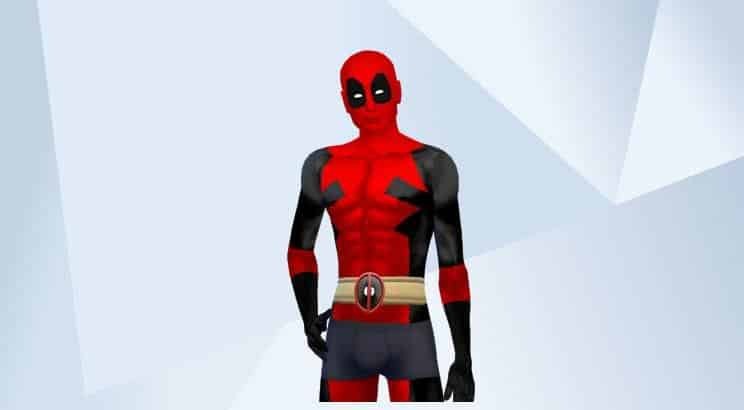 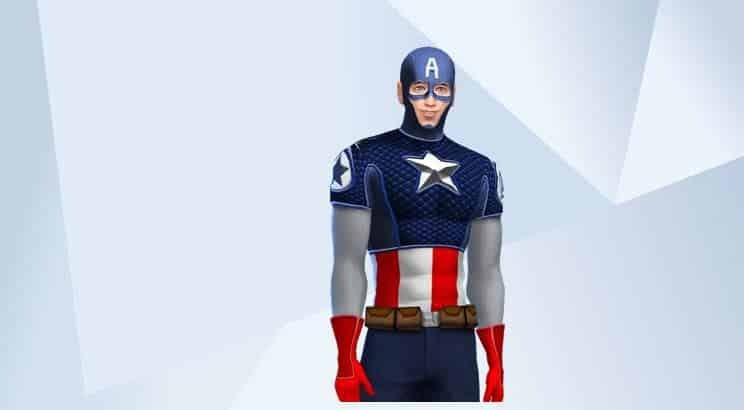 Also, since the animated characters & superheroes go even further into customization, make sure to check out the Custom Content the creators have linked on their downloads. 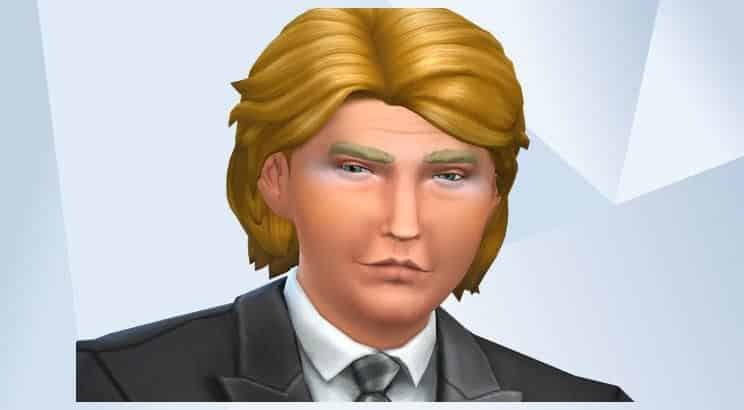 3.9 George W. Bush Jr.